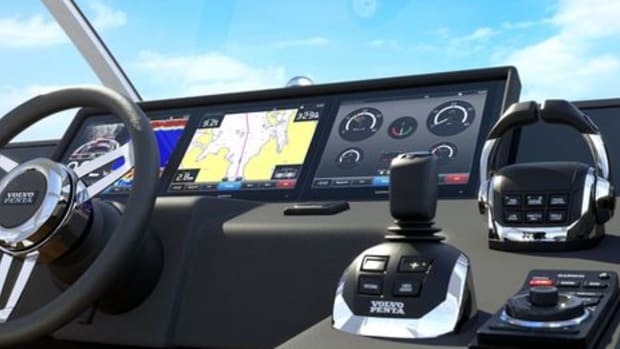 have signed an agreement to develop control systems for outboard-powered boats, including a remote-control system that would improve maneuverability and ease of docking for larger boats. 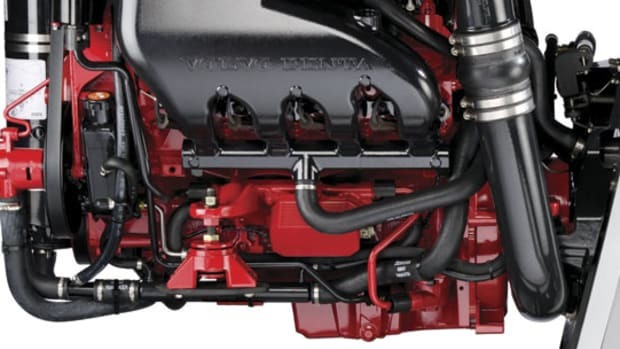 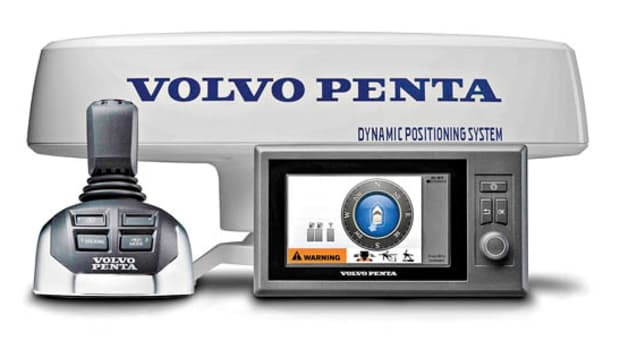 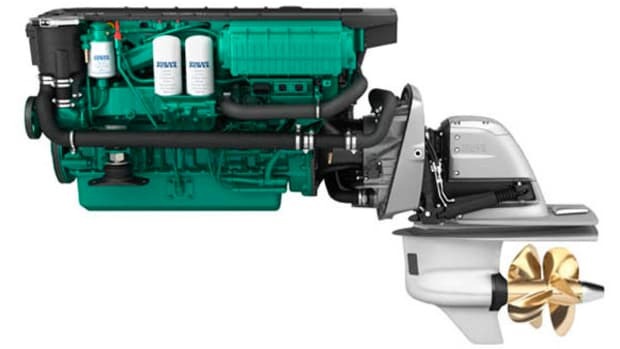 “We are excited about the opportunity to combine the talents of Yamaha and Volvo Penta engineers to achieve new levels in state-of-the-art marine control design,” said Clint Moore, president and CEO of Volvo Penta of the Americas. 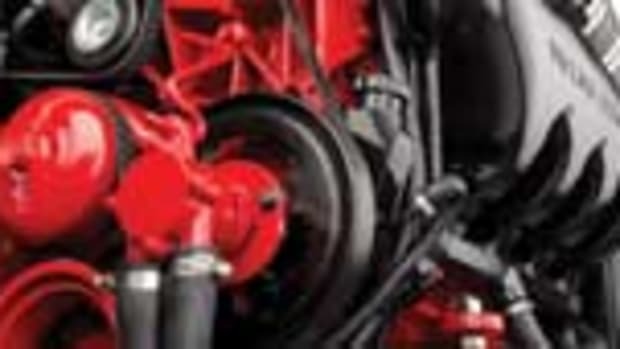 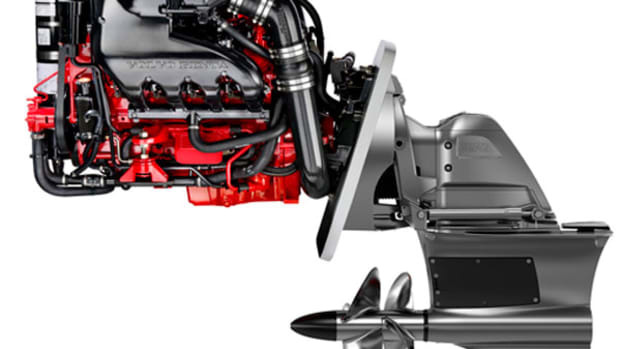 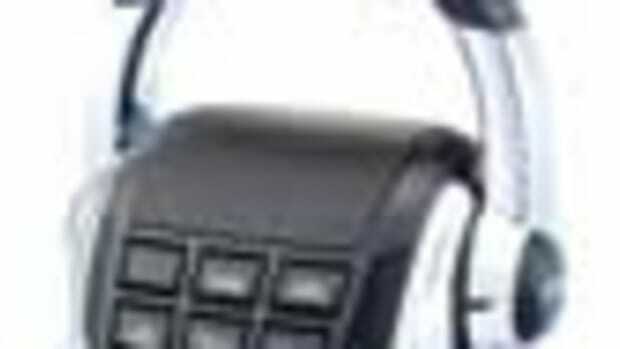 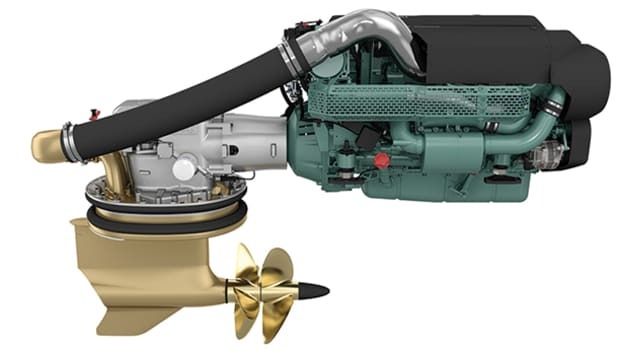 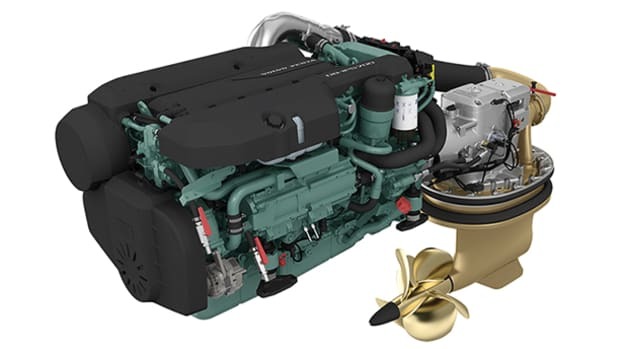 The two marine giants will also look to develop new control systems for boats with inboard engines.